Reasor’s Foods was founded in 1963 in Tahlequah, Oklahoma, based on one fundamental idea: “Sell the customers items they want to buy, not what we want to sell them.” With a focus on exceptional service and quality products, Reasor’s has grown to nearly 20 locations across northeast Oklahoma. 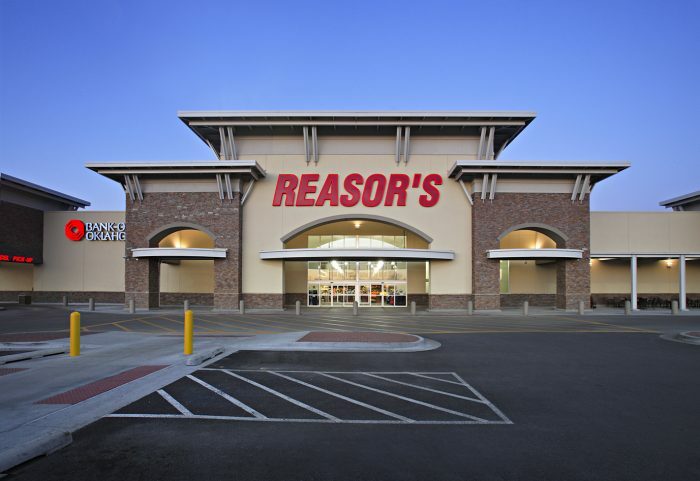 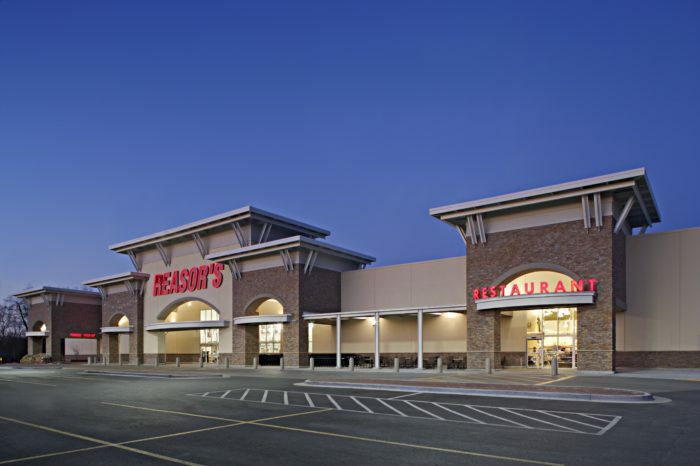 Wallace Engineering provided structural engineering services for Reasor’s newest store in Jenks, Oklahoma. 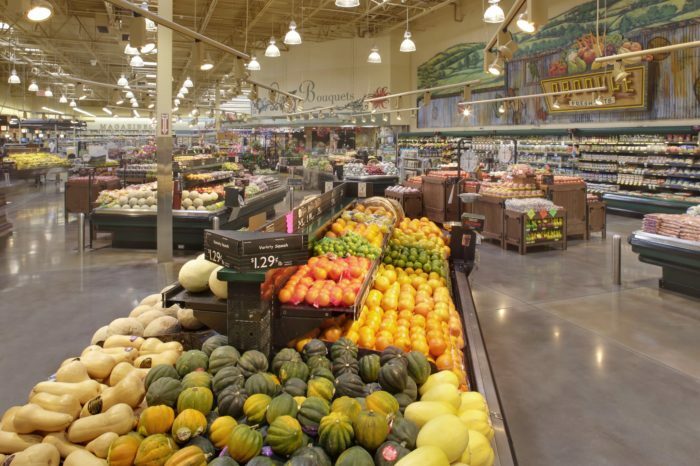 The 79,000 square foot grocery store includes a restaurant, sushi bar and full service cafe. With a larger format, the store expanded their bakery, deli and seafood departments. 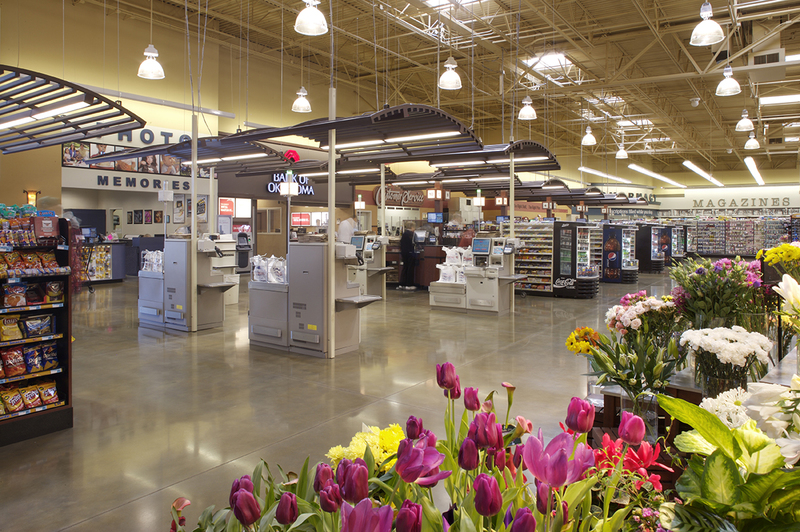 Sustainable features were included to minimize operating costs for the store.